Super Hot!!! 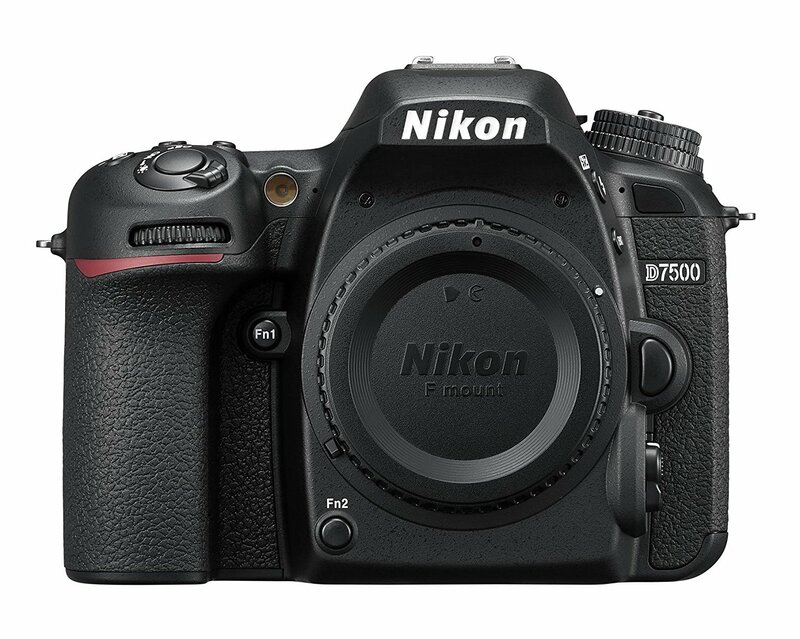 Today, Nikon USA authorized dealer Adorama at eBay has a great deal on the refurbished Nikon D7500 (Amazon/ B&H/ Adorama) for only $849.99! This is new lowest price we have ever seen. 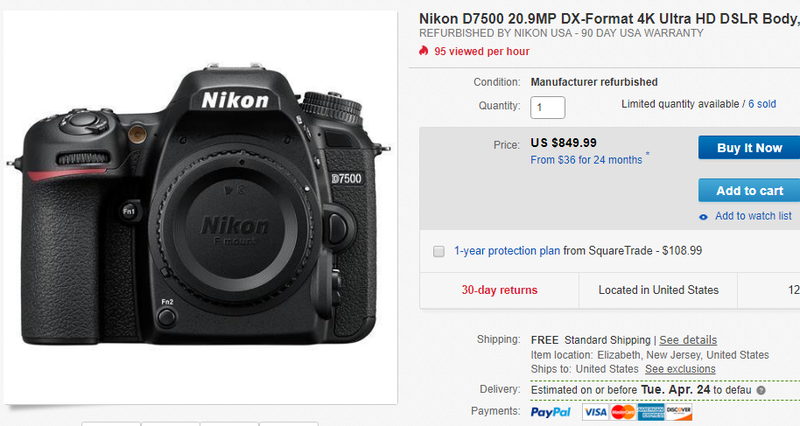 Hot Deal: Nikon D7500 for $1,048.90 at Amazon! This entry was posted in Hot deals, Nikon Camera and tagged Nikon D7500 on April 14, 2018 by admin.